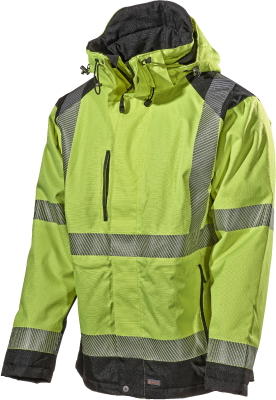 This jacket is developed for those who need a warm working jacket that can withstand much wear and tear. 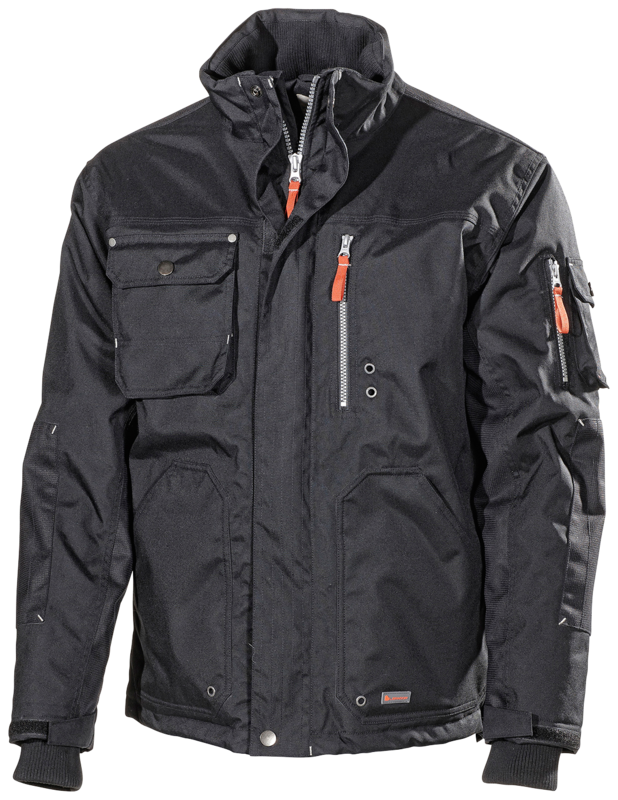 The jacket is also neutral, making it suitable for corporate profiling. 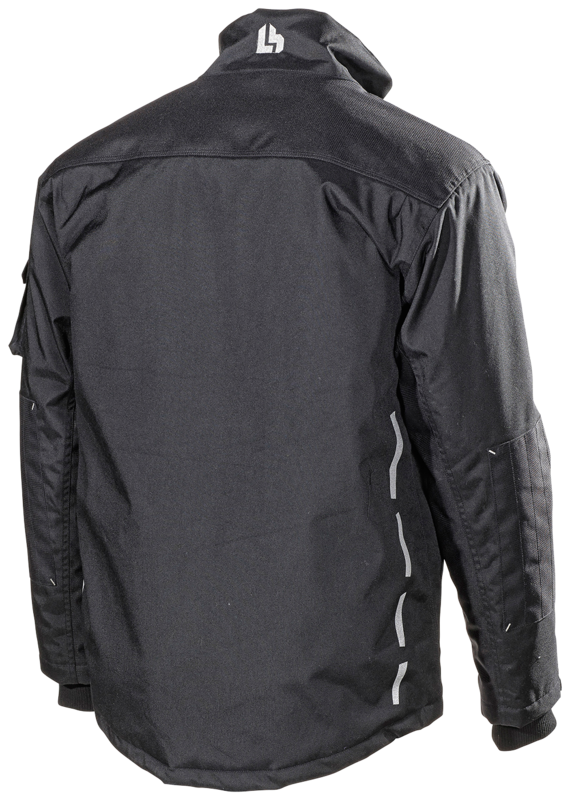 Double front plackets protect the zip from wear and gives good wind protection. Rib knit inside collar for a soft and warm feeling. 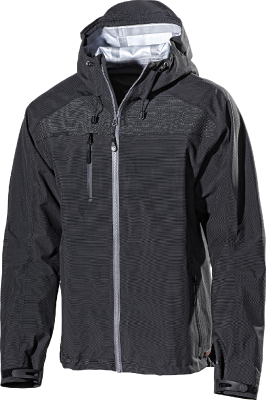 Pile-lined body and quilted at the bottom for increased mobility. Adjustable cuffs and cuffs to keep the heat. Right chest pocket with flap, left chest pocket with zipper, two side pockets and zipper. Strap for ID card. 2 inner pockets, one of which is a phone pocket. Material and weight: 100% nylon. 230 g/m².